Theresa Allore: 33 years – Still Unsolved – WHO KILLED THERESA? Theresa Allore was a 19-year-old Canadian college student who disappeared on Friday, November 3, 1978 from Champlain College Lennoxville in the Eastern Townships of Quebec. Five months later on April 13, 1979 her body was discovered in a small body of water approximately one kilometer from her dormitory residence in Compton, Quebec. Upon her disappearance police initially suggested she was a runaway. When her body was discovered police then suggested she was a possible victim of a drug overdose, perhaps at the assistance of fellow college students. 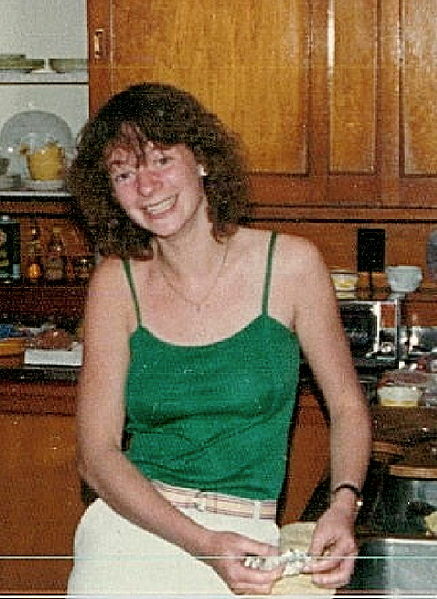 In the summer of 2002, the family of Theresa Allore enlisted the support of an investigative reporter and friend, Patricia Pearson who produced a series of articles for Canada’s National Post newspaper that gave compelling evidence that Theresa Allore was a victim of murder, and that her death was possibly linked to two other unsolved local cases; the death of 10-year-old Manon Dube in March 1978, and the murder of Louise Camirand in 1977. The theory was supported by geographic profiler and then FBI consultant, Kim Rossmo, who suggested a serial sexual predator may have been operating in the Quebec region in the late 1970s and advised police to investigate the three deaths as a series. Rossmo gained notoriety in 1998 when he suggested the creation of a serial killer task force to Vancouver police in the cases of missing women from the Vancouver’s downtown Eastside. Robert Pickton was eventually arrested and found guilty of six murders, though some presume he is responsible for as many as 26 murders of Vancouver missing women. Good to see this update here, John, and also the other recent blog posts. Have been busy lately with family but decided to check in tonight.